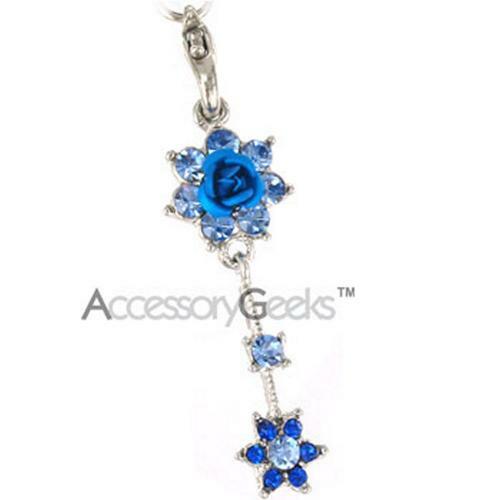 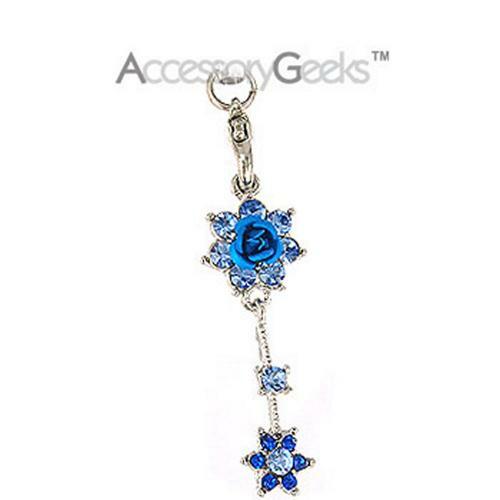 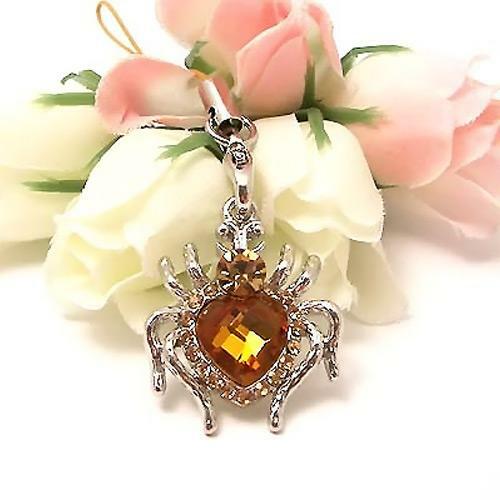 Buy adorable 2 Roses with Cubic Stones CharmStrap to personalize phones! 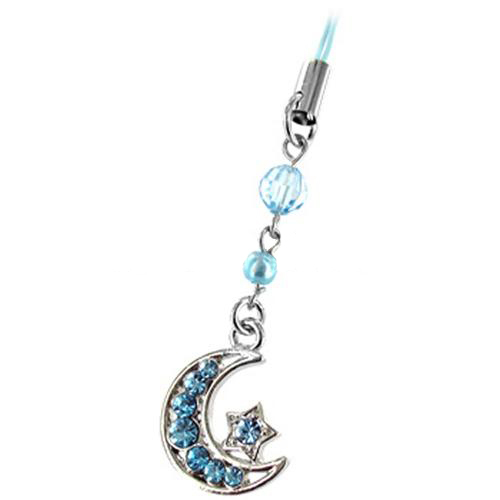 Adorn Your Phone with a adorable 2 Roses with Cubic Stones Cell Phone Charm! 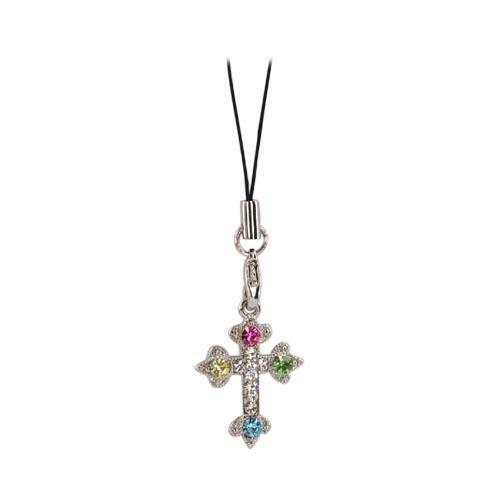 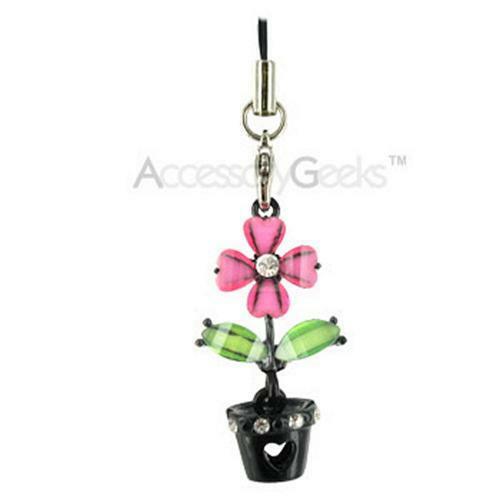 Accessorize your cell phone with this adorable 2 Roses with Cubic Stones Cell Phone Charm. 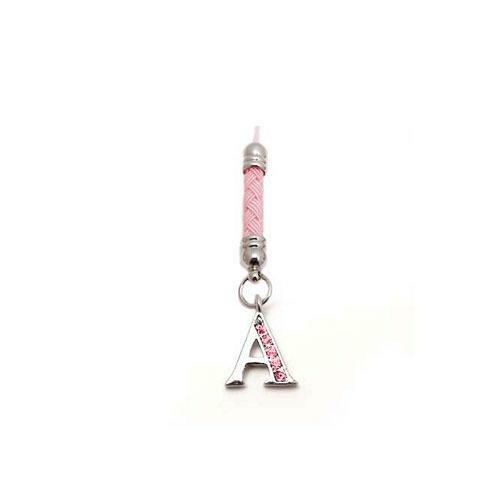 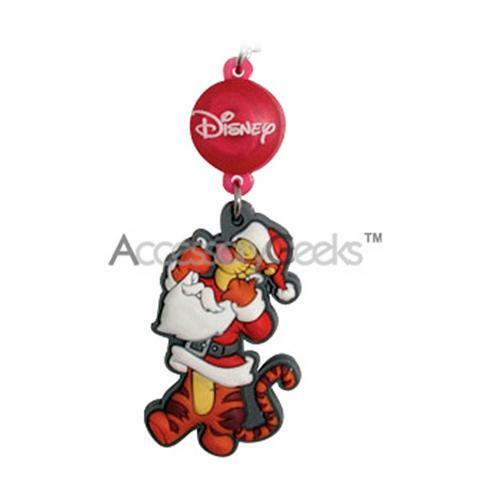 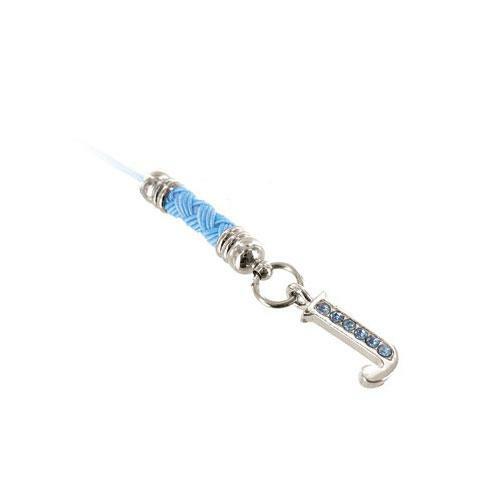 Great for looping around a keychain or zipper loop too! 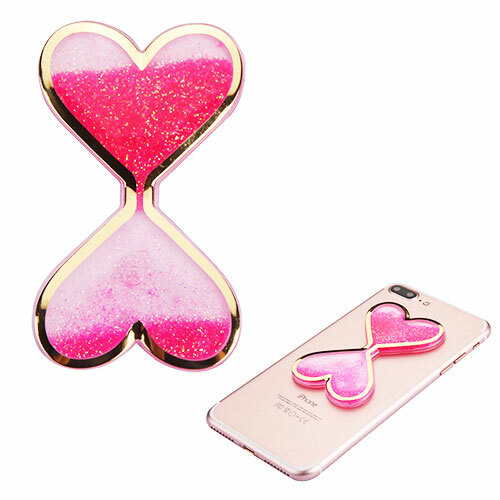 Quicksand Glitter Sticker, 3D [Hot Pink Double Hearts] Quicksand Glitter Puffy Sticker Decal - Add On To Any Phone!